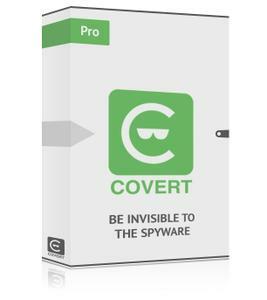 COVERY Pro – anti-spyware with a built-in instant messenger and tools for finding and removing spyware. When working in secure platform, all user’s actions in all applications (browsers, email clients, office software, messengers, etc.) are safely hidden. Using special features of COVERT Pro allows you to detect and remove all hidden applications. Protecting against spyware programs by masking action of computer user. Its essence is to create a secure platform in which any user can run their applications, while remaining invisible to the spies. COVERT Pro blocks reading the keyboard input and monitor screen and allows you to see all system drivers, DLLs, active processes and system services to detect and remove all hidden applications. Program has the opportunity to work with virtual keyboard and is effective on Windows tablets. – You do not have to register for using messenger. Your address is serial number of COVERT Pro. – All outgoing messages are encrypted. – The new encryption key can be set for each message and for each recipient. – Immediately after reading, your message will be deleted from the server. – You have ability to change the server for messaging. It is impossible to hack the server if you do not know where it is. – After closing the program, all the messages will be deleted from the computer. History of messages is not saved and any spyware cannot get access to it. COVERT Pro gives you something that is natural for each of us – the right to privacy in cyberspace. – Instant messenger with encryption. 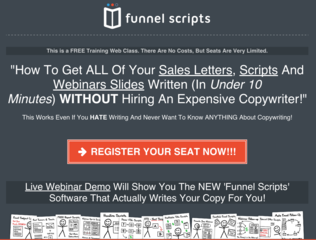 – No need to pay for an annual subscription. – Effective even on infected computer.